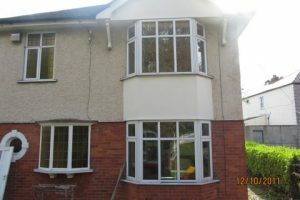 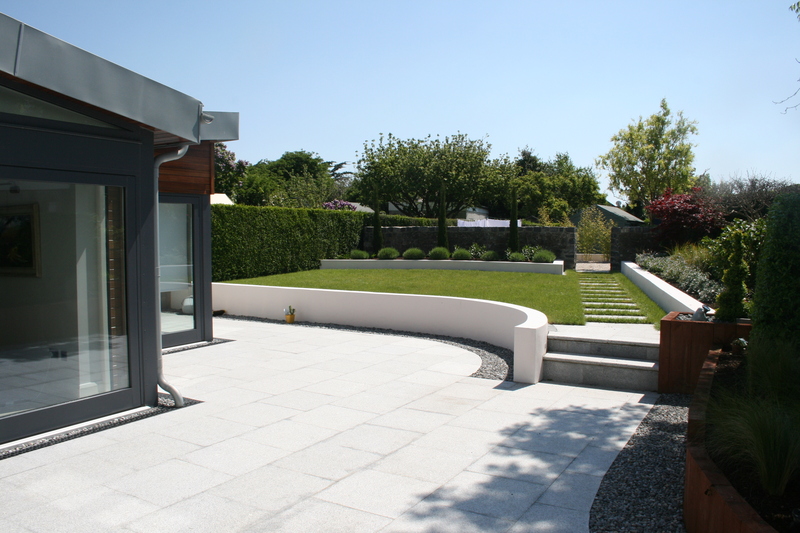 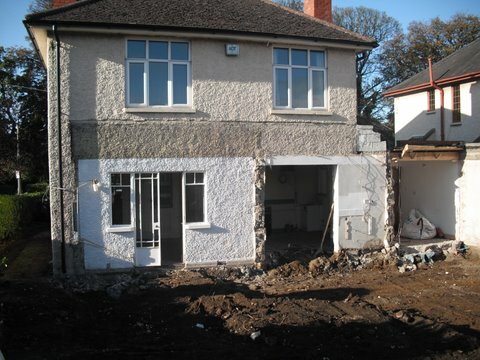 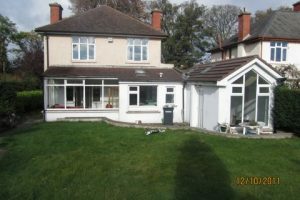 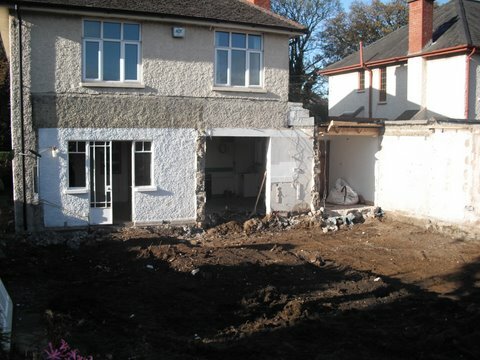 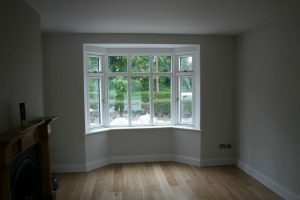 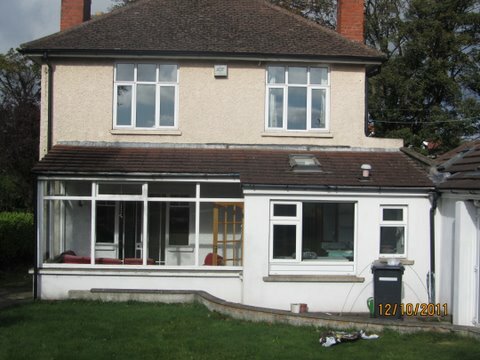 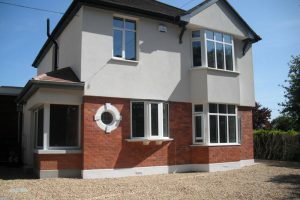 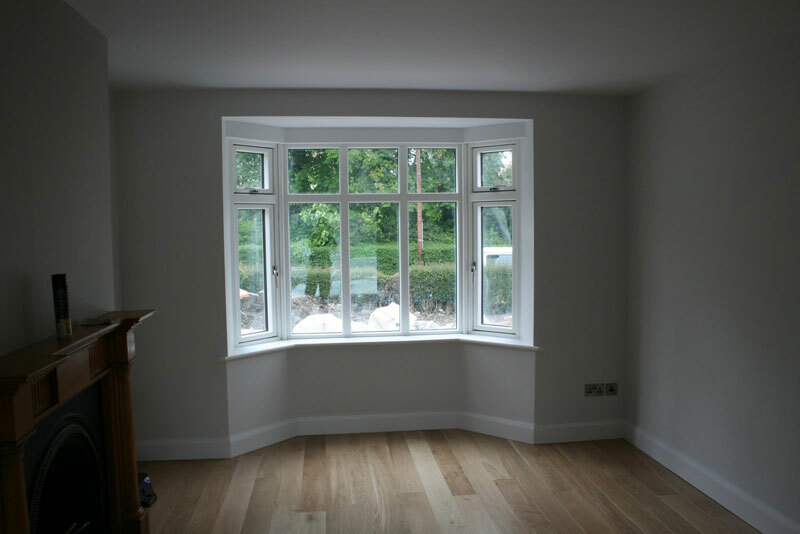 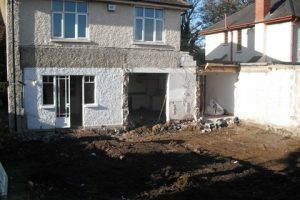 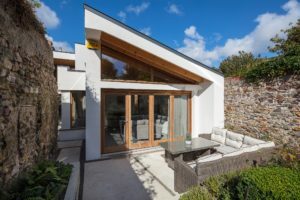 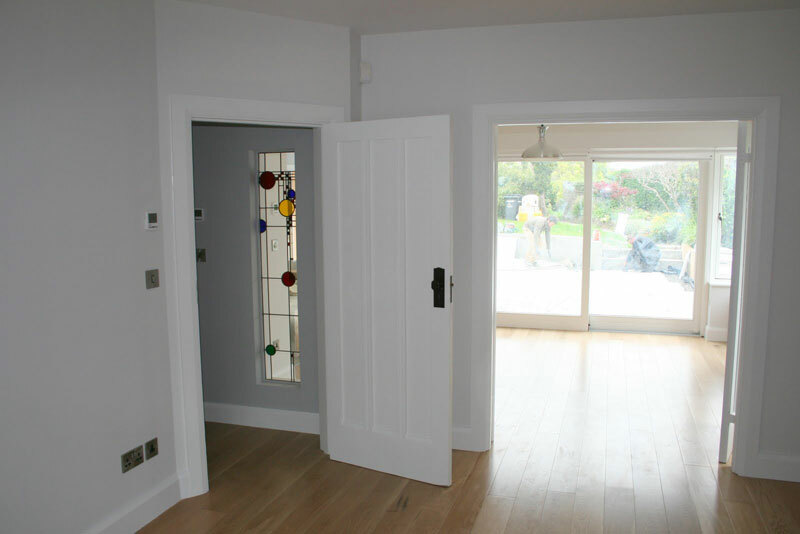 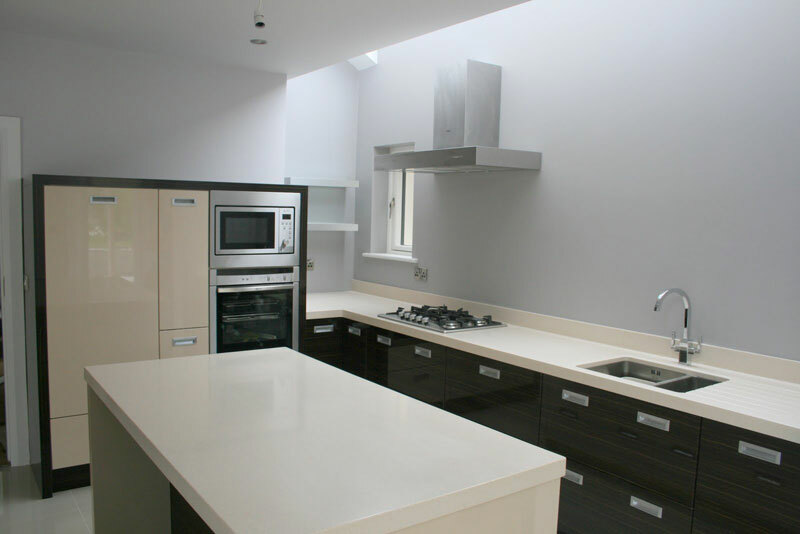 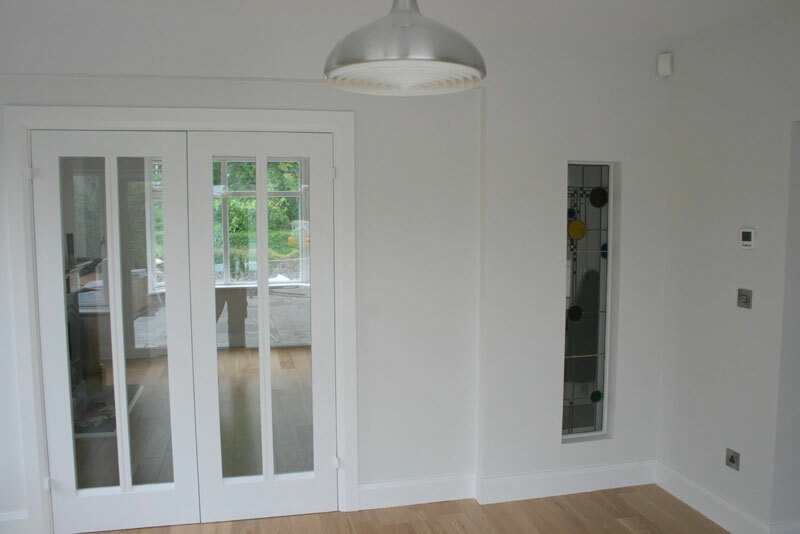 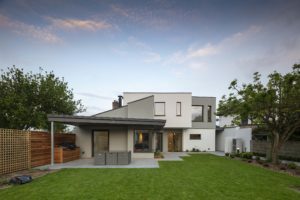 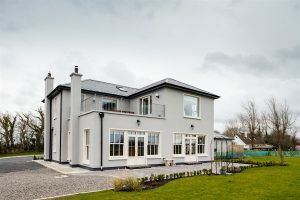 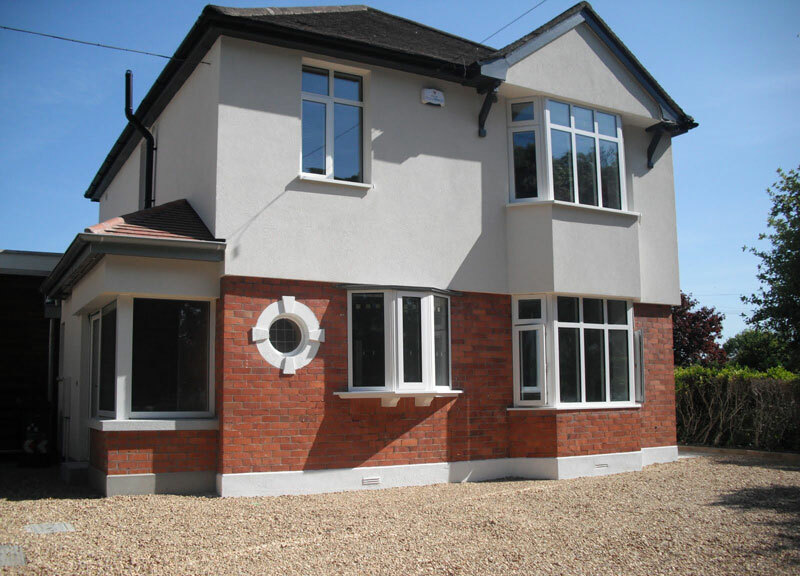 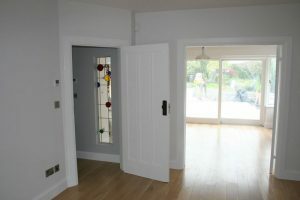 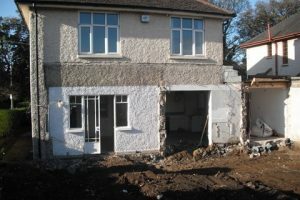 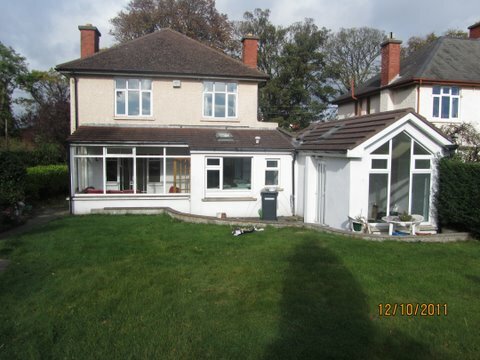 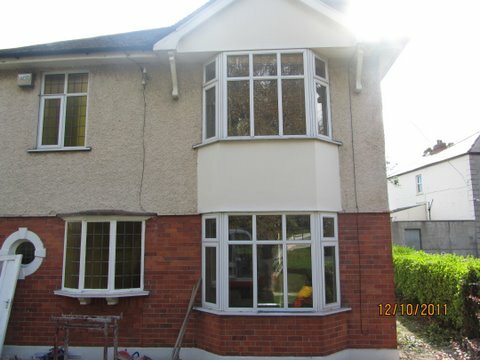 Single Storey Extension to the Rear of Existing Dwelling at Howth Rd, Clontarf, Co. Dublin. 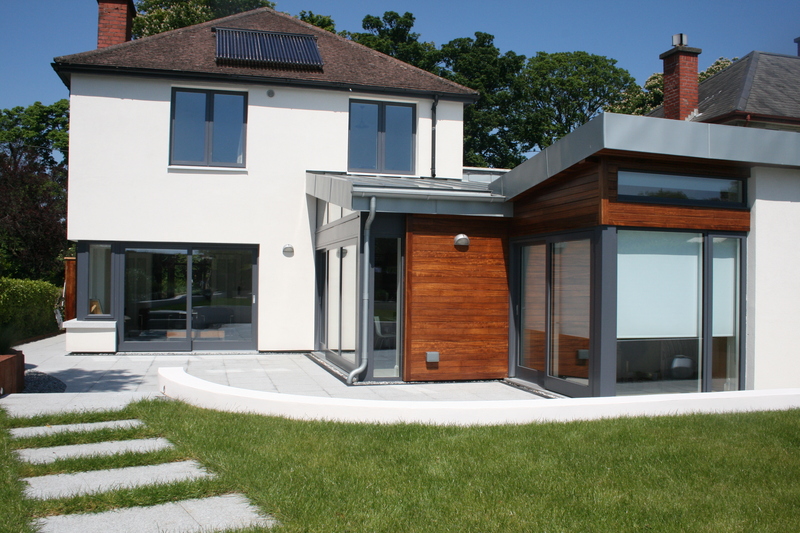 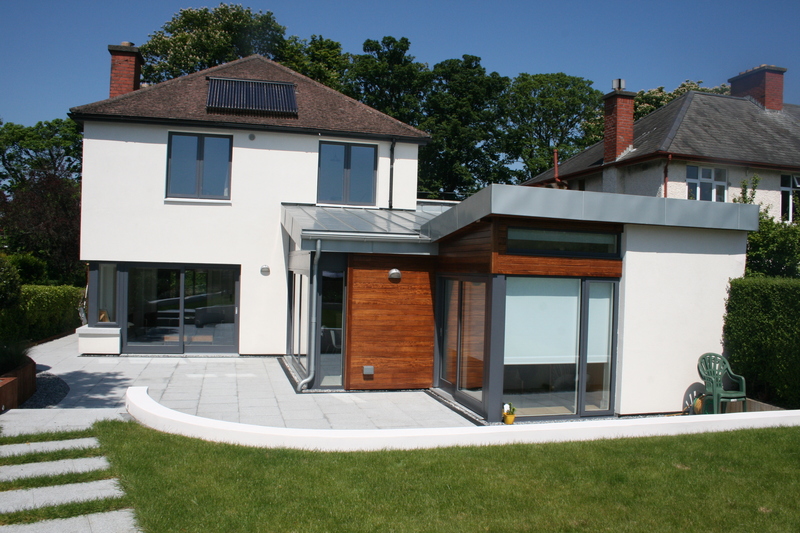 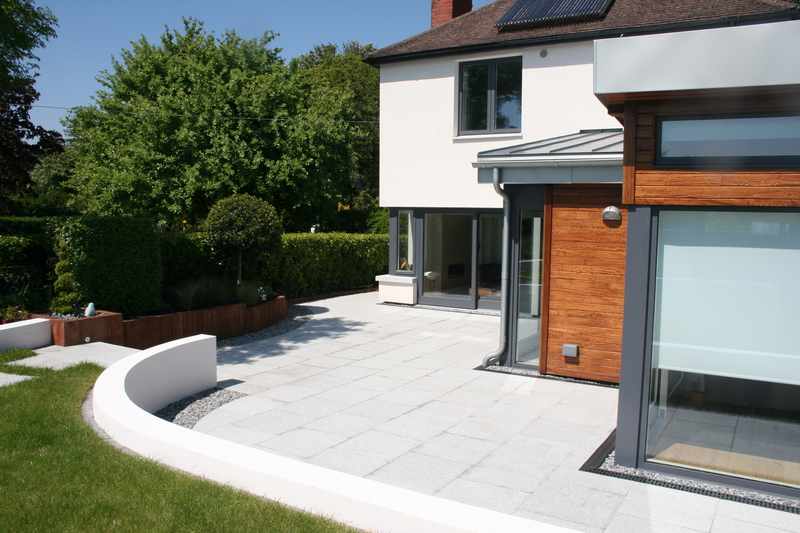 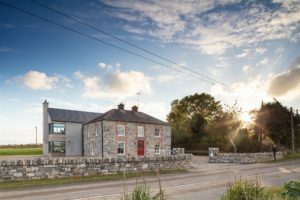 Single Storey Contempory Extension to the Rear of the Dwelling. Open Plan Kitchen/ Dining/ Sunroom / Patio Area. 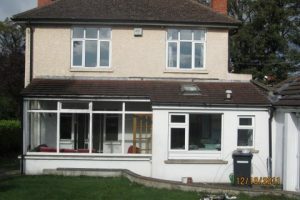 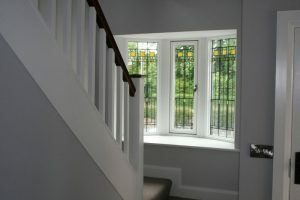 Compete Retrofit of Existing Dwelling.